The Enotel Lido Resort & Spa blends five-star luxury with an ideal location in the heart of Funchal, Madeira. Close to great shopping and fine restaurants, yet only steps from the sunny beach, we boast one of the most enviable spots on the map. 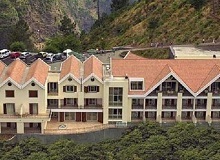 Vidamar Resort is a five star resort located in the heart of Funchal, Madeira. Boasting an exclusive ocean side location with direct access to the sea and a beautiful setting that is surrounded by tropical palm trees guests can enjoy stunning views of Funchal Bay and the surrounding area. 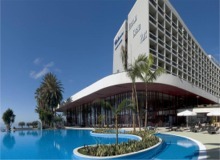 A lavish retreat, the Melia Madeira Mare combines contemporary design with VIP-style luxury. Stylish, luxurious and cutting-edge. this brand new hotel certainly makes a good first impression. 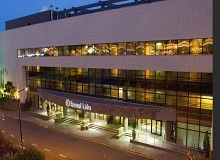 There is plenty to keep you busy here, with a small pebble beach 50m away, and it is backed by a waterfront promenade. 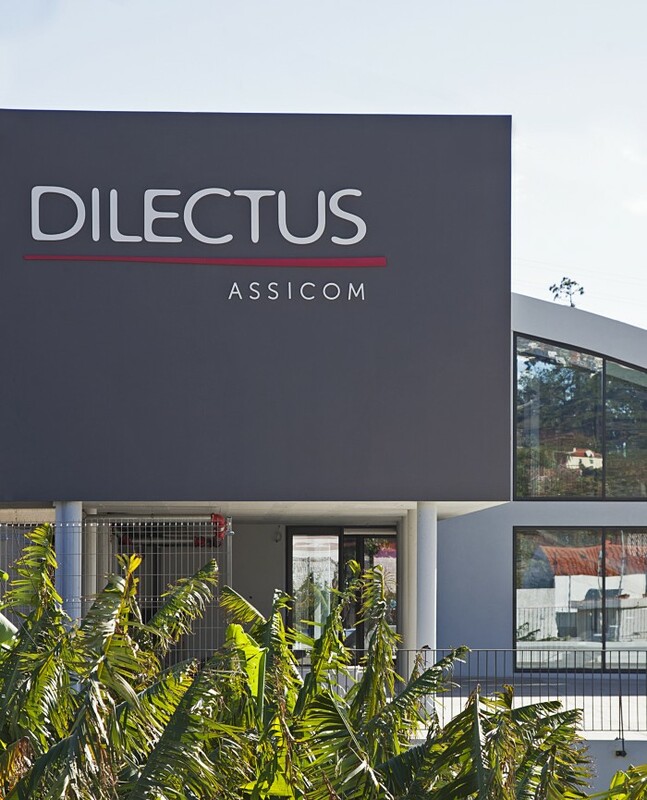 DILECTUS' main purpose is to welcome senior clients and the public in general, including foreigners, with or without special needs, ensuring prompt and efficient medical and nursing assistance 24/7, tailored to the individual's requirements, on a permanent or temporary basis. Featuring panoramic views of Praia Formosa, the largest pebble beach in Madeira, the Golden Residence Hotel offers an outdoor pool, a wellness centre, and modern rooms with private balconies. 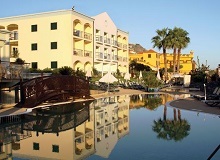 The hotel is set between the beach and the promenade, a long and pleasant seaside walk to the Lido sprinkled with restaurants and a public display of the fantastic flowers Madeira is well known for. The Four Views Baia Hotel occupies one of the best locations in Madeira's attractive capital, Funchal. From its commanding position this Funchal hotel offers a fantastic panoramic view of the Cathedral, the old part of town, the marina and the ocean. 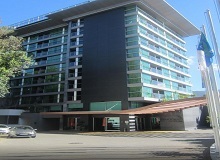 the Four Views Baía Hotel lies in the heart of Funchal, a mere 5-minute walk from the city centre. The Eira do Serrado is located in the heart of the subtropical island of Madeira. , Funchal and is perched high in mountains at the head of the pass to Nun’s Valley. The mountains that surround it and the magnificent drops down the valley will simply take your breath away. Gazing over the Atlantic between exotic palms, this elegant retreat packs a lot into a special setting. This hotel has cherry-picked one of Funchal’s finest spots. It hugs the seafront. What’s more, it’s a fairly easy walk along the promenade - just 30 minutes into the centre. This chic hotel enjoys one of Funchal’s most coveted locations - just steps away from the old town waterfront. With its fresh looks and pillar-fronted terrace, it’s got a Riviera feel that’s totally at one with its surroundings. Hotel Pestana Casino Park is one of the most iconic hotel in Fuchal Madiera designed by the world renowed architecture Oscar Niemeyer. Located next to the tranquil bay cruise port of Funchal, the hotel is an ideal choice for guests looking to relax and unwind.